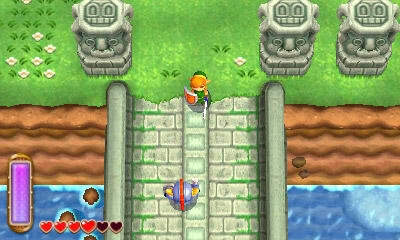 Return to a classic world and classic gameplay with The Legend of Zelda: A Link Between Worlds for 3DS. 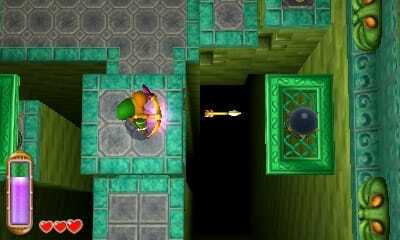 A Link Between Worlds is set in the same world as the classic SNES game A Link To The Past, offering up all-new dungeons to explore using the series' traditional top-down gameplay, which is presented in 3D for the first time! 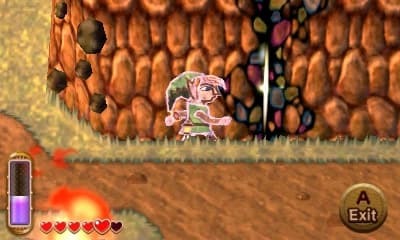 The 3D brings the world to life like never before, giving a sense of elevation and depth to each dungeon. 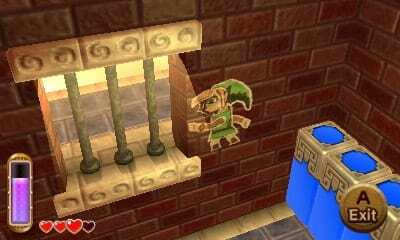 As well as traditional tools and weapons like bow and arrow, the mallet and the Fire Rod, Link also has a new trick  the ability to turn into a drawing and merge into the walls, allowing access to areas he otherwise could not reach. 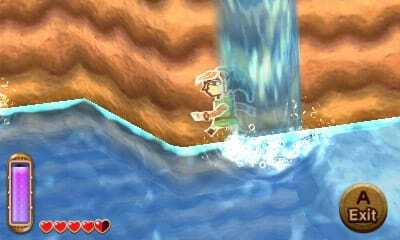 The Legend of Zelda: A Link Between Worlds also sees the return of classic locations like the Dark World and an alternative version of Hyrule called Lorule. 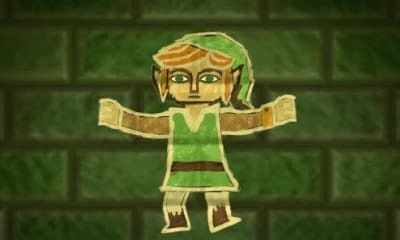 Add to this remixes of the music from A Link To The Past and new controls using the touchscreen, and you've got a Zelda game for all ages. 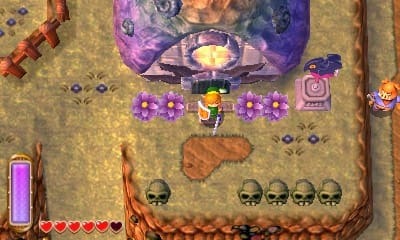 Explore the world of the past and order The Legend of Zelda: A Link Between Worlds today! 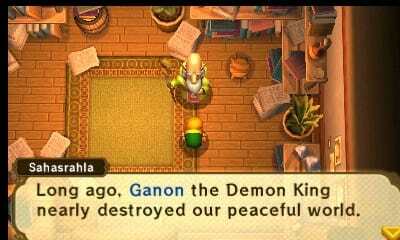 For a legendary Zelda experience, grab the The Legend of Zelda: A Link Between Worlds Collector's Edition, complete with a musical cartridge chest and another classic game to download! 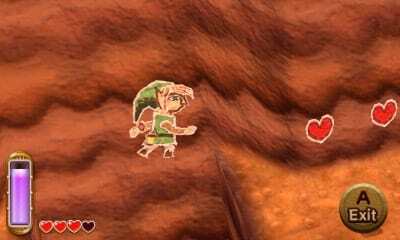 Make your Link Between Worlds even bigger with the Limited Edition Gold Nintendo 3DS XL. 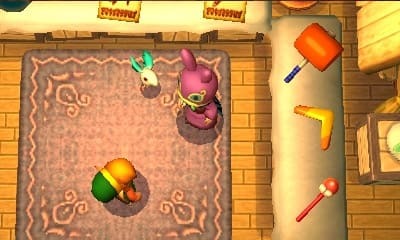 This legendary handheld features a cool Triforce design, and also includes a download code for The Legend of Zelda: A Link Between Worlds from Nintendo eShop!